Welcome to week three of the Top 50 Game Soundtracks of All Time, as chosen by yours truly. There are but two rules for games to be listed here: 1) They have to be from games I've played, and 2) They can't be made up of licensed music. After this edition, we're more than halfway through my picks of the best gaming soundtracks to ever grace my small, delicate ears. I'd love to hear your thoughts on my choices, and perhaps I'll make you a fan of a soundtrack you slept upon! For now, though, let's get back to my list with #30! Ryo Nagamatsu arranged classic A Link to the Past themes as well as composed a high number of original themes to create a soundtrack in The Legend of Zelda: A Link Between Worlds that blends the familiar sounds of Hyrule with a lot of new aural goodness simultaneously. From unforgettable themes of Koji Kondo like Hyrule Field and Kakariko Village to Ryo Nagamatsu-penned pieces like the various dungeon themes, this soundtrack is a favorite of mine for sure. Seems like a fitting time to be mentioned Star Fox 64, what, with the unveiling of the partly Platinum Games-developed Star Fox Zero for Wii U. 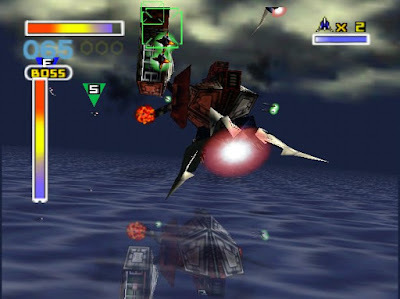 There's no better on-rails classic than Star Fox 64, and its soundtrack heightens all of the aerial action, ground combat, and undersea exploration that the game possesses. 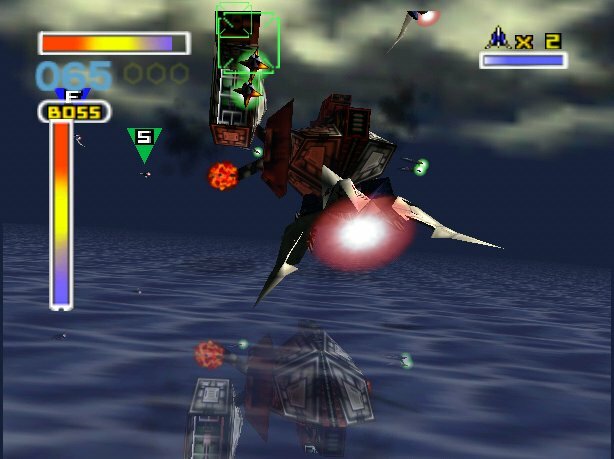 All of this music helped Star Fox 64 feel like a much bigger spectacle than it would have been without it. Dave Wise is a masterful composer and musician, and time and time again he proves this. Another example of his greatness lies in the Donkey Kong Country: Tropical Freeze soundtrack. It's a menagerie of glorious sounds, sophisticated beats, complex rhythms, and marvelous melodies that can't help but make you hum along as you play-- no matter how many times you fall into one of those bottomless pits! Kenta Nagata composed one of my favorite soundtracks for the Nintendo 64. 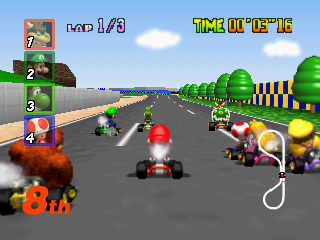 It just so happens to be Mario Kart 64, an early release on Nintendo's 64-bit system. Listening to the country jamming of Moo Moo Farm, sliding across the ice to Frappe Snowland's music, or watching a moving tribute to every course in the game with the wonderful credits music accompanying it are all memories I have thanks to the remarkable compositions of Mr. Nagata. 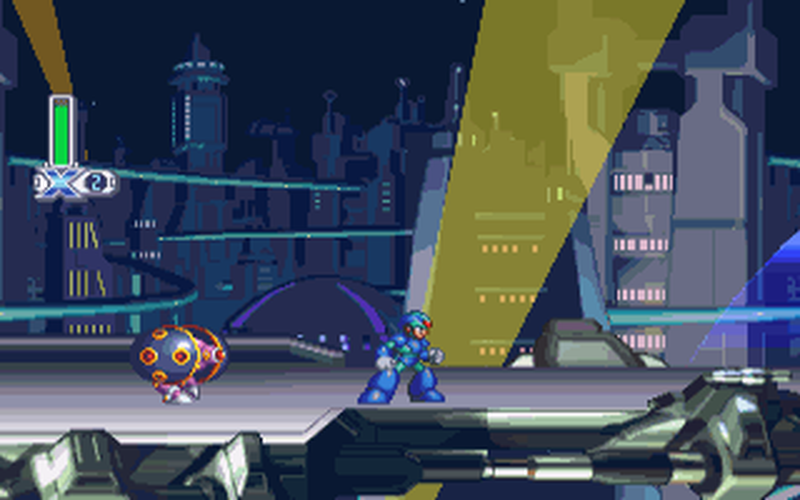 If you're a fan of synth instruments that sound awesome, then you're probably like me and dig the superb sounds of the Mega Man X4 soundtrack. I wanted to limit myself in my picks of soundtracks for each series (well, I sort of failed already with Sonic the Hedgehog), so I picked what I consider the best of the Mega Man X soundtracks to reach the number on my list. With outstanding melodies, terrific rhythms, and impressive instrumentation, Mega Man X4 is one of my favorite Mega Man soundtracks. Successfully creating a dynamic soundtrack which has instruments and key signatures changing as the player reaches different parts of a given level is no easy challenge. 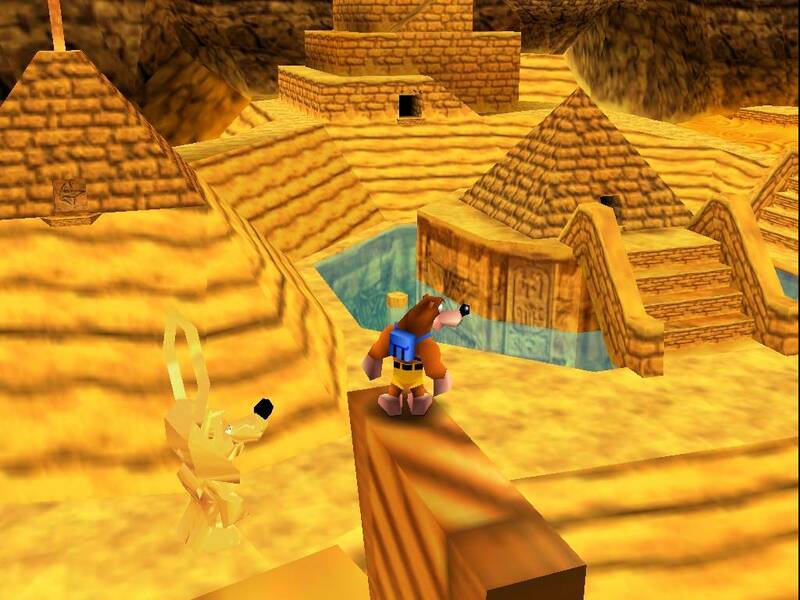 However, Grant Kirkhope rose above it and created just that. With a lengthy list of whimsical themes, happy-go-lucky tunes, and tense arrangements, Banjo-Kazooie's soundtrack seldom fails to put a smile on my face whenever I listen to it or play the game. A woman needs a fine selection of weaponry and guns for a given mission. As a player, I need a fine selection of tremendous music to go along with my missions of espionage, stealth, and extraction. 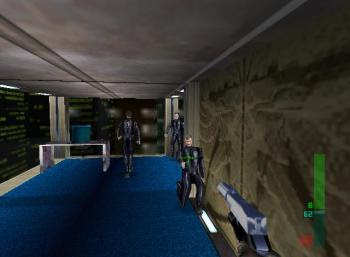 Perfect Dark delivers just this, with a wide range of smooth spy themes as well as kicked up versions of mission themes. It doesn't matter how many rounds in the old Combat Simulator (the multiplayer mode of the game) that I play-- the music never fails to get me hyped for combat! The game itself might be an absolutely horrid one to make spies talk, but the actual production values of Sonic the Hedgehog's 2006 entry cannot be denied as anything but great. 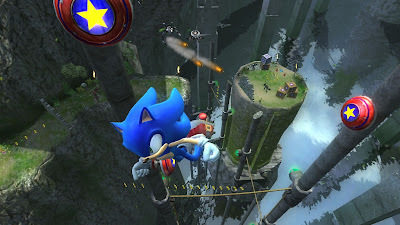 From the beautiful visuals to the subject of this list, the music, Sonic the Hedgehog's 2006 outing wasn't wholly bad. It at least had one of the best soundtracks in series history, offering rock as well as outstanding orchestral pieces. I just can't seem to shake that blue hedgehog! Wow. Now I'm starting to sound like old Robotnik/Dr. Eggman! Anyway the Sonic Adventure 2 features a wide variety of musical styles. 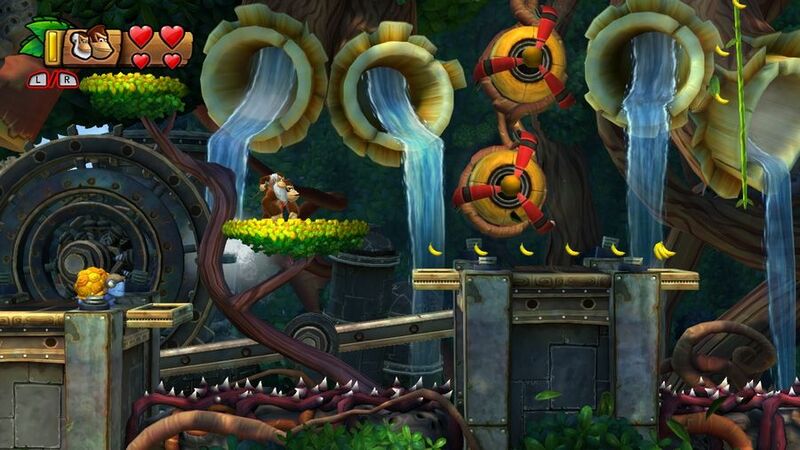 While Sonic the Hedgehog's levels feature fast-paced rock songs, Tails' stages feature more uptempo and bouncy music. 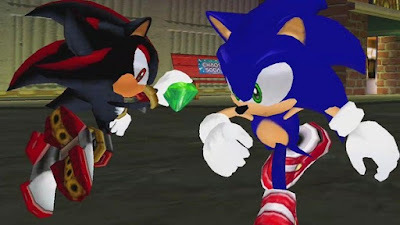 Then you have my man Knuckles who has some interesting rap and hip-hop beats that yes, while totally cheese, are still fun to listen to. Coming from an assortment of composers including the team of ACE+ and Kingdom Hearts' Yoko Shimomura, Xenoblade Chronicles is one of the Wii's best soundtracks. I'd go as far to say that the sensational score of the game is one of the last generation's greatest. 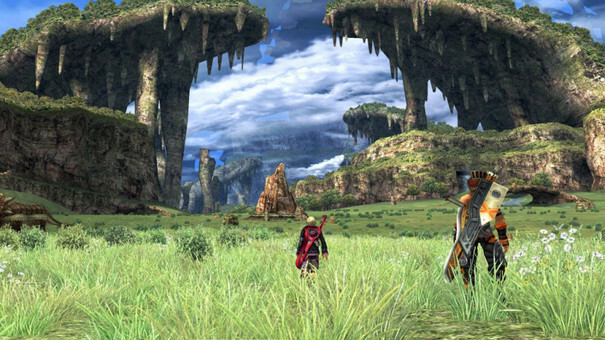 Then again, that's not too big of a leap to make, as it's of the great majority that Xenoblade's music is the cream of the crop when it comes to soundtracks last generation. We're more than halfway through my list of the top 50 game soundtracks of all time. Stick around for next week when I list numbers 20-11!